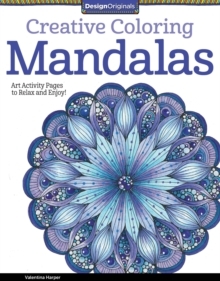 This relaxing coloring book for adults is designed to motivate your creativity and stimulate your spirit. 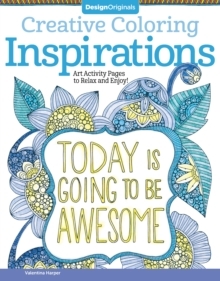 Color a Doodle Inspirations offers 30 ready-to-color art activities that offer hope and encouragement on every page. Team up with talented artist Valentina Harper as you personalize her exquisite line drawings. 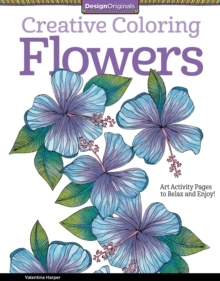 Best-selling craft author Marie Browning joins in with beautifully colored examples of finished work. 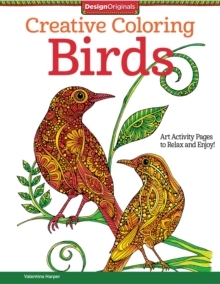 Printed on high quality extra-thick paper that won t bleed through, all pages are pre-perforated for easy removal and display. 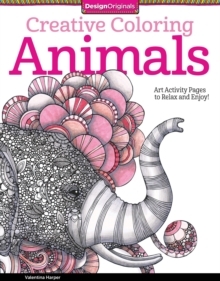 They re perfect for decorating with markers, gel pens, watercolors, or colored pencils."